Assembly elections 2018: Can 'Modi magic' be saved? 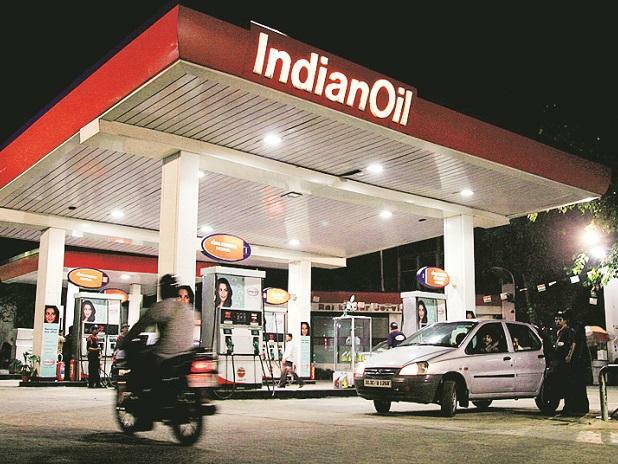 The Election Commission (EC) has asked the three oil marketing companies (OMCs) — Indian Oil Corporation, Bharat Petroleum Corporation and Hindustan Petroleum Corporation — to stop allotment of petrol pumps for now. “We were directed by the EC not to go ahead with further allotment of fuel outlets,” said a senior OMC official. The OMCs had planned to allot about 41 per cent of the planned 78,493 new fuel retail outlets. They approached the poll panel around mid-March, saying they wanted to give letters of intent to at least 31,800 successful bidders in April and May. The firms were of the view that since the bidding started in November and the allotment process kicked off before the elections, it should not be stopped because of the model code of conduct. The opening of over 78,000 outlets was expected to see investment of about ~80,000-90,000 crore in the sector. On February 21, the firms issued LoIs to bidders for 2,579 locations.